During my guppy keeping experience, I learn that record keeping is a practice you need to instill in your guppy rearing process. What would you do if you suddenly discover that a batch of fries from a strain that you own turn out really well and you need to know which female drop them. The female must be very special but too bad you cannot remember how it looks like? The below are a recording system used by the late Midge Hill of California. You can easily draft out an excel spreasheet with those columns to keep record. Cross Type of cross: out (outcross), sib (sibling), back (backcross) etc. Date Born Dates of drops from this pair. Notes Special observations or notes about the breeders. The advantage of this system is that the breeder can trace back the lineage of the strain by flipping back to earlier Identification Numbers. You can flip back to these entries, read notes about the parents, and search back through the heritage of the line. When a female is moved into a maternity tank, a strip of masking tape is placed on the bottom of her tank with notes about her lineage. When she drops, the Identification Number is written on the masking tape and the date of the drop. 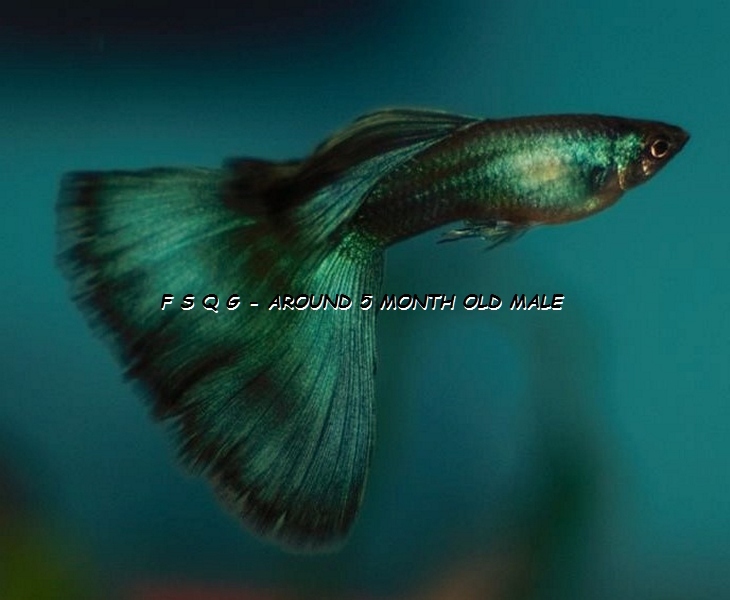 This entry was posted in Guppies - breeding, Guppy Blog - Guppies corner and tagged GUPPIES BREEDING STRATEGY - RECORD KEEPING / BY MIDGE HILL, GUPPY BREEDING STRATEGY. Bookmark the permalink.